I have been watching the classic Doctor Who story Genesis of the Daleks which is one of my favourite stories. It explores the origin of the Daleks who are intentionally modelled on the Nazis, it also introducese the Daleks’ creator Davros, played by Michael Wisher. The Daleks and explores the themes of Genesis and the moral issues that come with time travelling and genocide. Itstarts when, the Doctor (Tom Baker) and his companions Sarah Jane Smith (Elisabeth Sladen) and Harry Sullivan (Ian Marter) are dispatched unwillingly by the Time Lords, to the Daleks’ home planet Skaro. Here they find find a war-torn wasteland, where a generational war of attrition between the Thals and the Kaleds for dominance of the planet has laid waste to its surface and ecology. Doctor and Harry become separated from Sarah who encounters the Mutos, exiled descendants of those mutated by chemical weapons used early in the war, they are captured by Thals. Sarah attempts to lead an escape by climbing out of the rocket silo. Meanwhile, the Doctor and Harry are captured by General Ravon, leader of the opposing Kaled army, and Security Commander Nyder, and the Doctor witnesses a demonstration by the Kaleds greatest scientist Davros of his “Mark III travel machine”, which he later dubs as a “Dalek”. The Doctor learns of Davros’ sinister experiments which he thinks are immoral, evil, and unethical. So He promises to stop Davros and help The other Kaleds escape. Mogran and other Kaled Councillors, agree to halt Davros’ experiments. However, Davros discovers this through Nyder’s spies; and sends some Daleks and provides the Thals with a chemical weapon to clobber the Kaleds with explosive results. Luckily The Doctor, Harry and Sarah manage to escape the carnage. Davros then declares the Kaled race dead, giving birth to the Daleks and executes Ronson. The Daleks are then sent to the Thal dome to exterminate everyone inside. During the chaos the Doctor, Sarah, Harry and the Thal and Mutos survivors return to the Kaled bunker and the Thals and Mutos to try to destroy it however they are captured by Davros. Huey Lewis, American singer-songwriter and actor (Huey Lewis and the News and Clover) was born 5th Juy 1950. Based in San Francisco, California. Huey Lewis and the News had a run of hit singles during the 1980s and early 1990s, eventually scoring a total of 19 top-ten singles across the Billboard Hot 100, Adult Contemporary and Mainstream Rock charts. Their greatest success was in the 1980s with the number-one album, Sports, coupled with a series of highly successful MTV videos. Their worldwide fame expanded when the song “The Power of Love” was featured as a key track in the film Back to the Future, became a number-one hit, and nominated for an nrss,Academy Award. The News combined a rock (and sometimes, a “blues-rock”) backing with soul and doo-wop-influenced harmony vocals and Lewis’ voice.In 1972, singer/harmonica player Huey Lewis and keyboardist Sean Hopper joined the Bay Area jazz-funk band Clover. Clover recorded several albums in the 1970s, and in the middle of the decade transplanted themselves to England to become part of the UK pub rock scene for a time. Without Lewis (but with Hopper), they eventually became the original backing band for Elvis Costello’s first album My Aim Is True.Lewis also worked with Irish band Thin Lizzy, contributing harmonica to the song “Baby Drives Me Crazy,” recorded onstage for the Live and Dangerous album. Lizzy bassist/vocalist Phil Lynott introduces Lewis by name during the song. The band returned to the Bay Area by the end of the 1970s.Clover’s main competition in the Bay Area jazz-funk scene was a band called Soundhole, whose members included drummer Bill Gibson, saxophonist/guitarist Johnny Colla, and bassist Mario Cipollina (younger brother of John Cipollina). Like Clover, Soundhole had spent time backing a famous singer, Van Morrison. After getting a singles contract from Phonogram Records in 1978, Huey Lewis united his former bandmate and three of his former rivals to form a new group, Huey Lewis & The American Express. In 1979 they recorded and released a single, “Exo-Disco” (a disco version of the theme from the film Exodus), In 1979, the band wooed guitarist Chris Hayes and moved to Chrysalis Records. In January 1980 they changed their name to Huey Lewis and the News and issued their first studio album, a self-titled LP, Huey Lewis and the News.In 1982, the band released their second studio album, the self-produced Picture This. The album turned gold, fueled by the breakout success of the hit single “Do You Believe in Love” The follow-up singles from Picture This, “Hope You Love Me Like You Say You Do” and “Workin’ for a Livin’. their third studio album, Sports, initially hit No. 6 in the U.S. when first released. Four singles from the album reached the top ten of the Billboard Hot 100: “Heart and Soul” reached No. 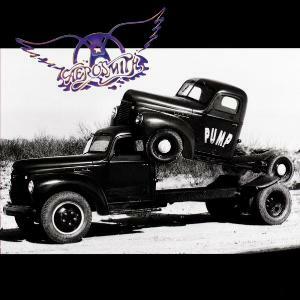 8, while “I Want a New Drug,” “The Heart of Rock & Roll,” and “If This Is It” all reached No. 6.Their song “The Power of Love” was a number-one U.S. hit and featured in the 1985 film Back to the Future, for which they also recorded the song, “Back in Time”. 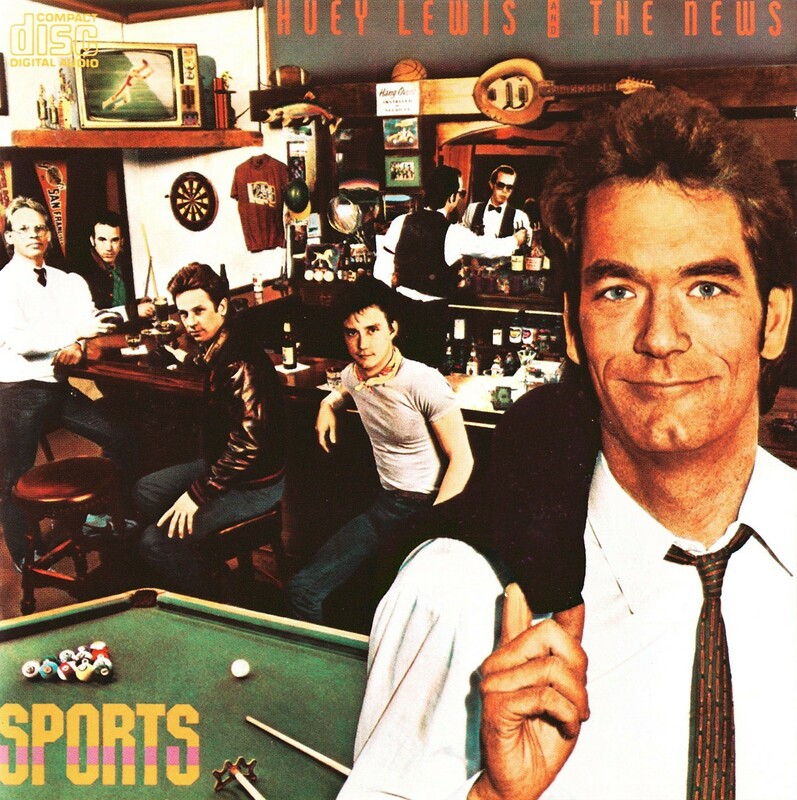 The sng was nominated for an Academy Award.Following the success of “The Power of Love” and Back to the Future, Huey Lewis and the News released their fourth studio album, Fore! in 1986. Fore! followed the success of Sports and reached number-one on the Billboard 200. The album spawned the number-one singles, “Stuck with You” and “Jacob’s Ladder” as well as the mainstream rock hit “Hip to Be Square”. In all, the album had five top-ten singles on the Billboard Hot 100 and was certified triple platinum.